Simply enter the quantity you require to get a total gift price i.e. 10 if you want a £10 gift voucher. is it possible to use discount vouchers online on your website? 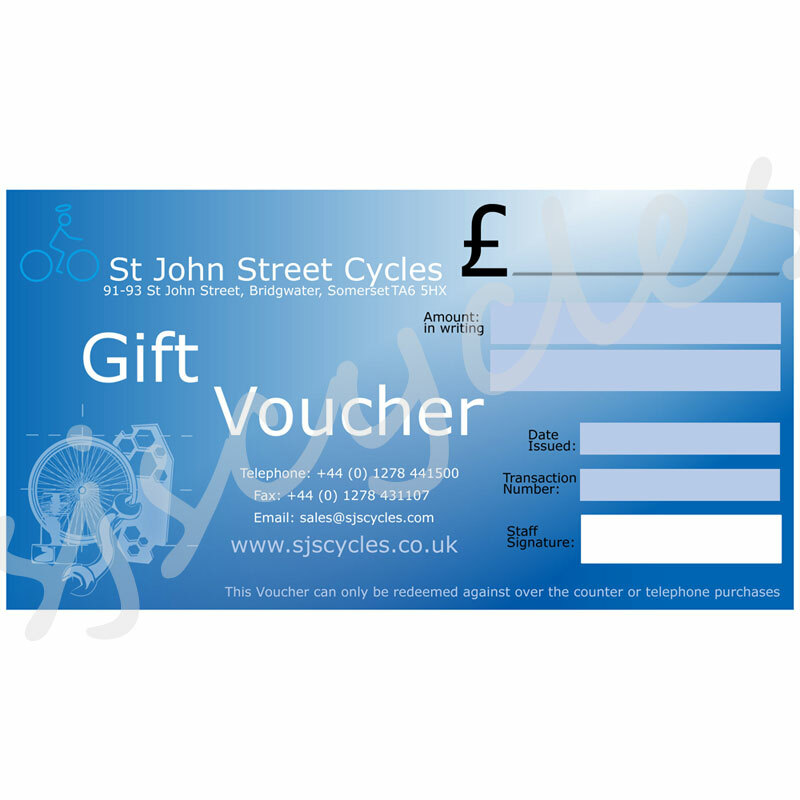 These vouchers can only be used over the counter or over the phone unfortunately.